Discover three great ways to use a Google form. Create a simple form to check understanding. 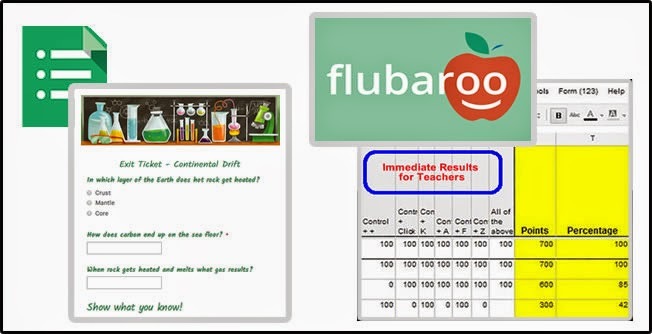 Add Flubaroo from the Google Apps store and create a self-grading quiz in a flash. Use advanced features to provide students with feedback based on their answer. 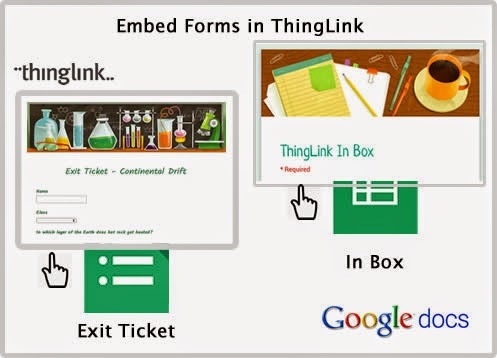 Embed images and live video in a form to go beyond a paper and pencil worksheets. 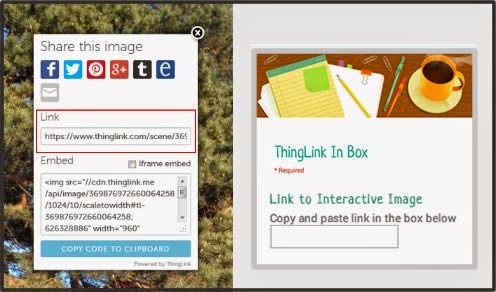 Create a virtual in box to collect links to ThingLink images. Information collected lands in a sortable spreadsheet to help you stay organized. Filter data and work efficiently. Enjoy easy access to the work of all of your students on all of your devices. Just share and publish a Google Doc. Copy the link. Paste it into the ThingLink image editor. A live and embedded form appears right on the page. Collect information easily. Use the sheet to organize, sort and access all the work of your students in one place.